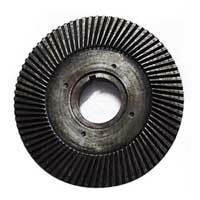 We are one of the most reckoned Manufacturers and Exporters of an array of Precision Gears. Our array of Precision Gears encompasses Precision Engineered Gears and Precision Machined Gears. 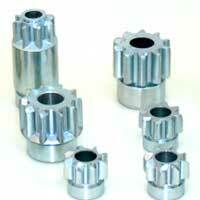 Our Precision Gears are manufactured at par with the industry norms. These Precision Gears are also inspected on varied international quality parameters. This ensures that our Precision Gears are free from any defects. 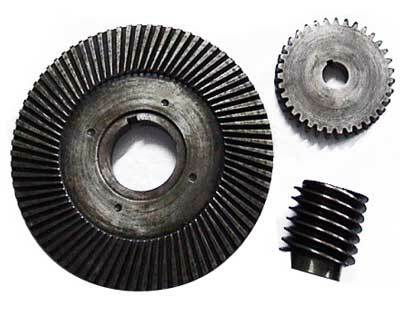 Moreover, Precision Gears are made available by us in tailor made specifications and at affordable rates. © Copyright 2012. Hans Machineries Pvt. Ltd.